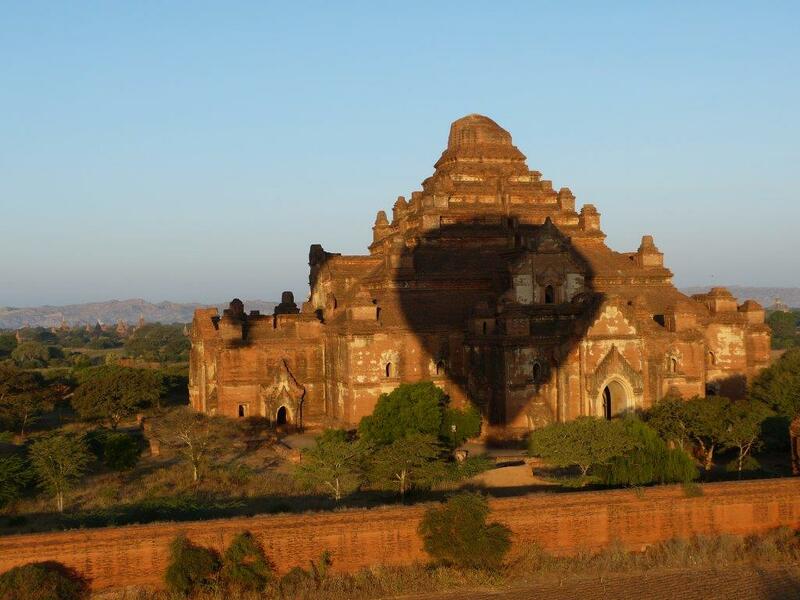 There is a well-known saying, “Bagan is (the) spirit of (the) history of Myanmar” and to fully understand the importance and complexity of the Buddhist influence over Myanmar then you really should treat yourself to a hot air balloon flight over the ancient city of Bagan. Although not yet awarded a UNESCO World Heritage listing, this area is home to the highest density of Buddhist architecture anywhere in the world and stretches across 42 square kilometers of the Irrawaddy plain. I had already spent two leisurely days exploring the area by electric moped, where I was amazed by the craftsmanship of the builders dating back to the 11th and 13th centuries, however, I needed to experience a “birds eye view,” to really appreciate the historic and cultural wealth of this site. When considering ballooning, especially in a foreign country, it is important to find an operator who is professional; where safety and expertise are uttermost, while still enabling the customer to have a personal fun experience. The listing description for “Balloons Over Bagan,” a company established since 1999 by Brett Melzer and Khin Omar Win, was as accurate as you could get with text and photos, however, this company provides so much more than just a sunrise flight over 2000 Buddhist temples and pagodas. Balloons over Bagan would have to be the most professional team I have ever flown with and I have had the opportunity of ballooning in some wonderful locations around the world. Their pilots are well trained and at all times the customers are made aware of what is going on. I felt safe and secure in the knowledge that my pilot, Gavin, was completely in charge as we floated in the early morning, golden light over the ancient temples of Bagan. He gave us plenty of photographic opportunities, accompanied by his expert knowledge of the history of each structure which captured the true essence of how important and enormous this site is to followers of Buddhism. After a flight of approximately 45 minutes over this historical landmark, the pilot brought us down with a soft landing and we were served refreshments, in a truly luxurious style. A breakfast of champagne, fruit, croissants and cake is served before guests are then transported back to their accommodation. The whole experience including hotel pick ups, lasts between 2 ½ to 3 hours. Don’t miss out on the opportunity of experiencing this unique travel adventure in one of the hottest destinations in Asia. Booking is essential to avoid disappointment and pack a warm jacket. Thumbs up, “Balloons Over Bagan” – safe, professional and personal.